Pittsburgh Underground: Movies That Have Everything: Wonder Woman Starts TODAY!!! Movies That Have Everything: Wonder Woman Starts TODAY!!! She's finally here, the crown jewel of the Justice League. Wonder Woman graces the big screen starting today! Check out the trailer below! 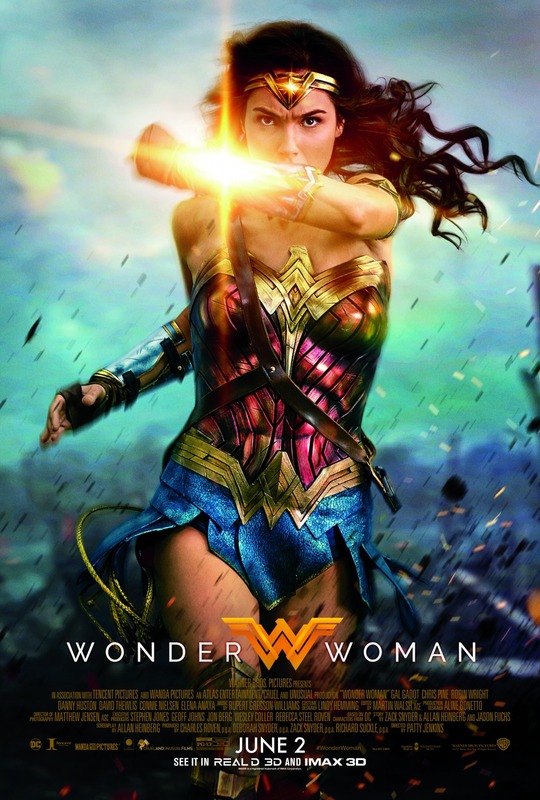 Directed by Patty Jenkins and starring Gal Gadot in the role she was born to play, this is an origin story of Diana, the princess of the Amazons and a lucky American pilot named Steve Trevor (played Chris Pine) who crash lands on the shores of Paradise Island as the first man she ever meets during the war to end all wars. Knowing the threat could affect her homeland, Diana joins the conflict to discover her true powers and her destiny. 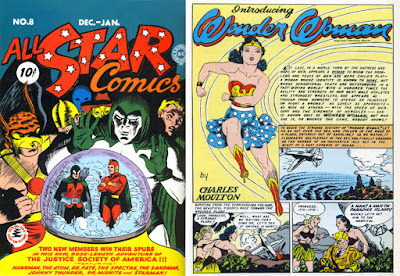 Wonder Woman first appeared in All Star Comics back in 1941, created by American psychologist and writer William Moulton Marston (who was also the inventor of the lie detector) and artist Harry G. Peter. Sculpted from clay by her mother Queen Hippolyta and given life by Aphrodite along with the super powered gifts from the Greek Gods, her new origin has been updated to depicted her as the daughter of Zeus, but raised by her mother Hippolyta and her aunts Antiope and Menalippe to be the warrior princess of Themyscira aka Paradise Island. She's gone through many changes throughout the years from her costume to even her physical stature, but most of her powers have remained the same - super strength, indestructible bracelets, a tiara (that served as a projectile), and her famous Lasso of Truth. One of the shifts from the comics to cinema is that Wonder Woman was actually created during World War II, not WWI where her story will start on the silver screen (you can thank Marvel's Captain America for that change). She's been through as many phases in the comics as she has been in media as well. William Dozier of 1960's Batman fame attempted to bring her to the small screen in 1967 with Ellie Wood Walker in the title role. Check out this link to see the one and only pilot episode (and the goofiest version of our fair princess ever made!). From there, ABC aired the 1974 movie with Cathy Lee Crosby in the title role, although she bared little resemblance her comic book counterpart. Check out this clip below. The ratings for this TV movie of the week weren't exactly wonderous, but it did spark interest in the character which led to our favorite incarnation of the character played by the beautiful Lynda Carter one year later in 1975. The first year of the show found Diana Prince back in 1941 fighting in WW2 along side Steve Trevor played by Lyle Waggoner, but did an unexpected (and unexplained) time jump to modern day 1976 for the last two years of it's three year run. Check out the famous TV series intros for each season below! 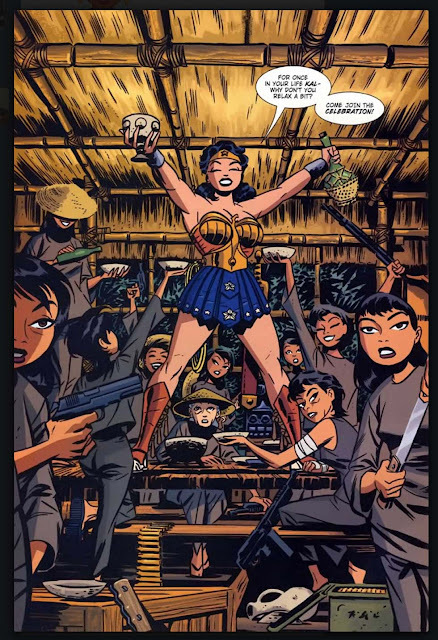 Fast forward sixteen years later and the line "you've come a long way baby" would be far from an understatement when it comes to Princess Diana of Themyscira. Wonder Woman starts in theaters today and we can hardly wait to enjoy her once more!